Short bio: I am a professor in computer science with specialization in computer graphics and image processing at the Department of Computer Science, Lund University, Sweden. Over the past years, I've built my own computer graphics group, LUGG (Lund University Graphics Group). I received an MSc in Computer Science and Engineering from Lund in 1995, and went on to Chalmers University of Technology, where I got my PhD in computer graphics in 1998. During 2000, I was a post doc at UC Berkeley, and I also spent some time at UC San Diego (2004/2005) as a visiting researcher. I've been co-papers-chairing Graphics Hardware (2004), Eurographics Symposium on Rendering (2006), and Eurographics 2010. In December 2008, Intel acquired Swiftfoot Graphics, which is a company I co-founded, and I worked there as a graphics researcher until the fall of 2016. Now, I work full time at NVIDIA as a graphics researcher, so I am currently on leave from the university. Real-Time Rendering book with Eric Haines and Naty Hoffman. Immersive Linear Algebra: an interactive book about linear algebra that I'm working on with Jacob Ström and Professor Kalle Åström. 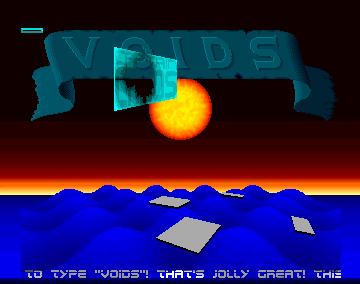 It's free, so check it out... lots of graphics in it! Publications: The complete list (2004 and newer), and older publications are here. I have written about 100 pages about Graphics Hardware algorithms -- feel free to use them! "Massive Parallelism in Graphics Processors," keynote presentation at the Multi-Core Computing workshop in Lund, November 2014. Real-Time Realism will Require... (a panel discussion at High-Performance Graphics 2010). I was an Associate Editor for Computer Graphics Forum (2012-2015), was on the editorial board for Journal of Graphics Tools for many years, and try to be active in EGSR, HPG, and EG. Björn Johnsson, PhD in October 2014 (now at AutoDdesk). Some code that I write quite some time ago (ray-tri and tri-tri intersection). 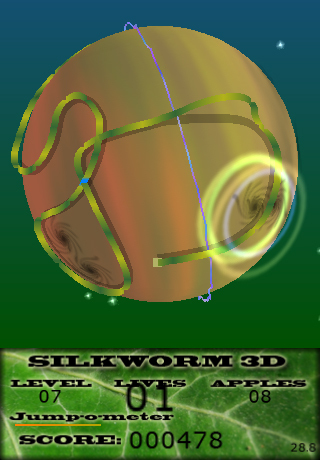 I also authored an iphone game called Silkworm already in 2008. 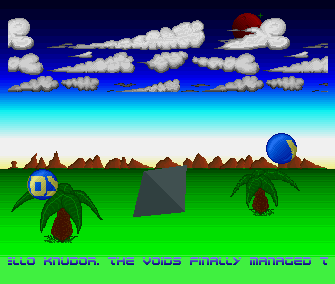 Very long time ago, I was also coding assembly demos on the Amiga. 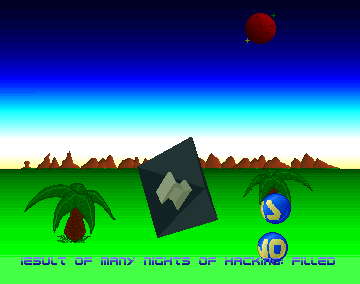 See this (texture mapping etc), that ("3D vector graphics"), and there (and more of that). 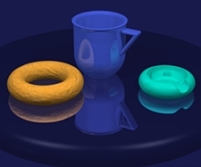 Also, one of the first images from a very early ray tracer of mine (tiny).